Many of you have asked, and been concerned about the high dose of Sprycel that I have been on. 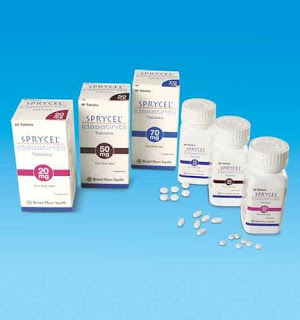 For those of you that do not know, the highest dose of Sprycel, recommended by the manufacturer, Bristol-Myers Squibb, is 140mg. 140mg is typically only used when a patient is in either an accelerated phase of chronic myelogenous leukemia, or blast crisis. 100mg of Dasatinib, aka Sprycel, is the recommended starting dose of Sprycel. 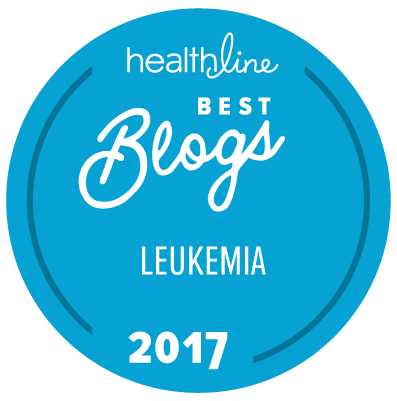 When I was diagnosed with CML, on February 9, 2011, the oncologist thought that I was in Blast Crisis, as my white blood cell count was 385,000. A bone marrow biopsy was performed and confirmed that miraculously, I was still in the chronic phase. Nevertheless, I was hospitalized, given a chemotherapy drug called Cytarabine, and treated with leukapheresis. Once my white cells were below 100,000, I was released, and given a prescription of 140mg of Sprycel. This was eventually lowered by another oncologist, to 100mg, once a day. For one year, my PCR decreased, and then it began to increase. After two increases, my oncologist, a highly respected CML specialist, currently collaborating with Dr. Druker for continued CML treatment, increased my dosage to 140mg, 6 days a week. He felt that hitting it hard, and giving my body a 1 day a week “break” was the best option for me. This decision came after three increases in my PCR, so it was not made lightly. This, however, did not work; my PCR continued to rise. We talked about switching TKI’s if my PCR did not decrease on my next visit, three months later. It was during those three months that I hypothesized my low stomach acid, low absorption theory. We decided that I would give Sprycel onemore chance, and that I would actually take the Sprycel with something acidic. I decided that I would try the Bragg’s Apple Cider Vinegar, as I had heard that there are other health benefits to the vinegar, in addition to dealing with the possible low stomach acid. Well, low and behold, apparently it did the trick. Taking 140mg of Sprycel, 6 days a week, dropped my PCR from the highest it had ever been, to a negative reading; the downside, I developed pleural effusion. And yes, my side effects also increased, which tells me that even though we increased the Sprycel to 140mg, it wasn’t so much the increase that dropped my PCR, but the addition of the vinegar which increased the absorption. 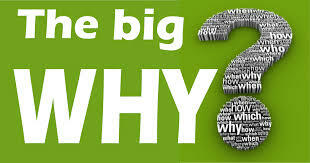 So the big question is; Now What? So, anyway, back to the “why” I was on a high dose of Sprycel; it was because I wasn’t responding to the lower dose and my PCR was steadily increasing. My oncologist didn’t want to give up on it yet because he felt that Sprycel was still my best option for reaching PCRU with the least amount of side effects and the most flexibility. Even though it was the highest dosage of Sprycel at 140mg, the dosage in mg’s is still lower than the amount of mg’s that he felt I would have to take, of the other drugs, to achieve PCRU. If this makes any sense! Lol So, we stuck with it. And like I said before, he is a highly respected CML specialist, currently working with Dr. Druker in CML research, so I feel as though he is “in the know” and doing what he feels is best; for me. The trick will be balancing the dosage of Sprycel; to remain in PCRU,with no pleural effusion. I guess the next PCR and visit, will tell the true tale.